It reduces muscle cramps, strain, sprain, soreness. You can apply to legs, arms, wrist, neck, back, spine. 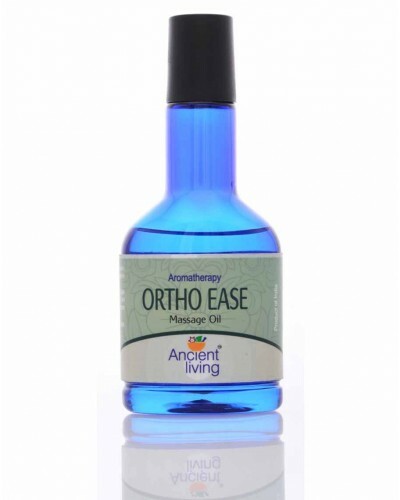 Ancient Living Ortho ease massage oil reduces muscle cramps, strain, sprain, soreness and has anti-inflammatory and analgesic properties.